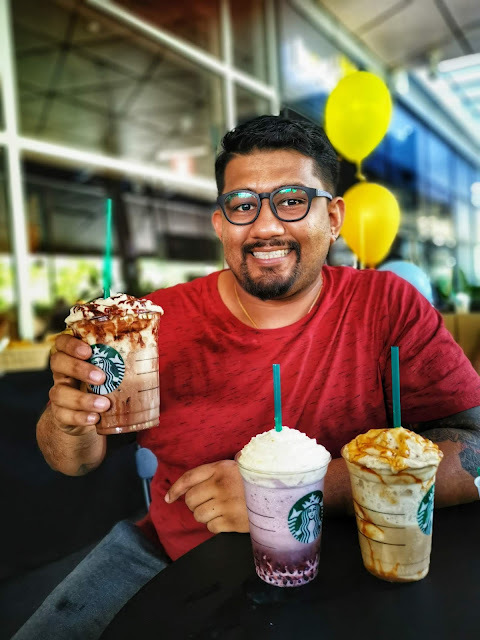 Take a well deserved break with Starbucks Malaysia this season as the return of summertime favorites will remind you to relax and take in the mini moments that create your own kind of happy. 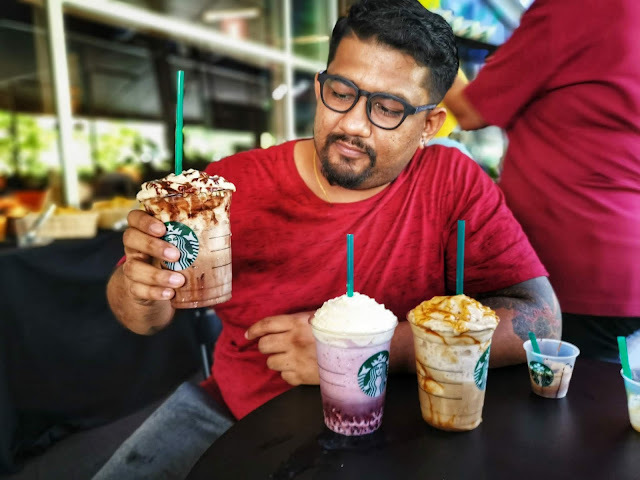 Come into their stores to indulge in the new and refreshing Frappuccino blended beverages whichinclude the Triple Mocha Frappuccino, Dark Caramel Coffee Frappuccino and the Mixed Berry Frappuccino with Pomegranate Pearl. The beverages are only available as Frappuccino blended beverages and will stores starting 16th April 2019 onwards. 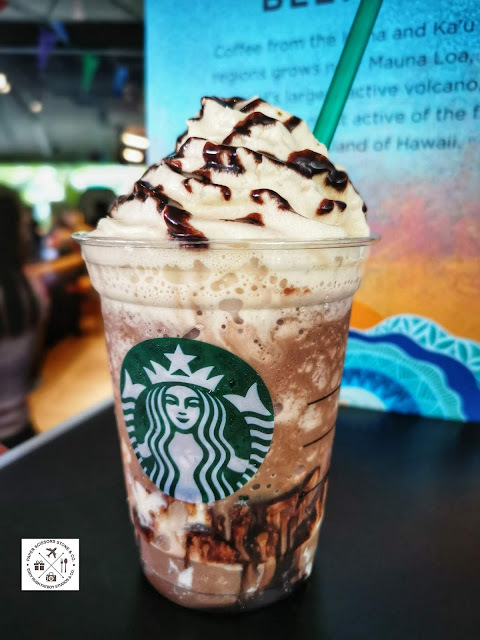 The Triple Mocha Frappuccino and Dark Caramel Coffee Frappuccino blended beverages were specially created for chocolate and caramel lovers who crave an indulgent treat on those oh so hot days. 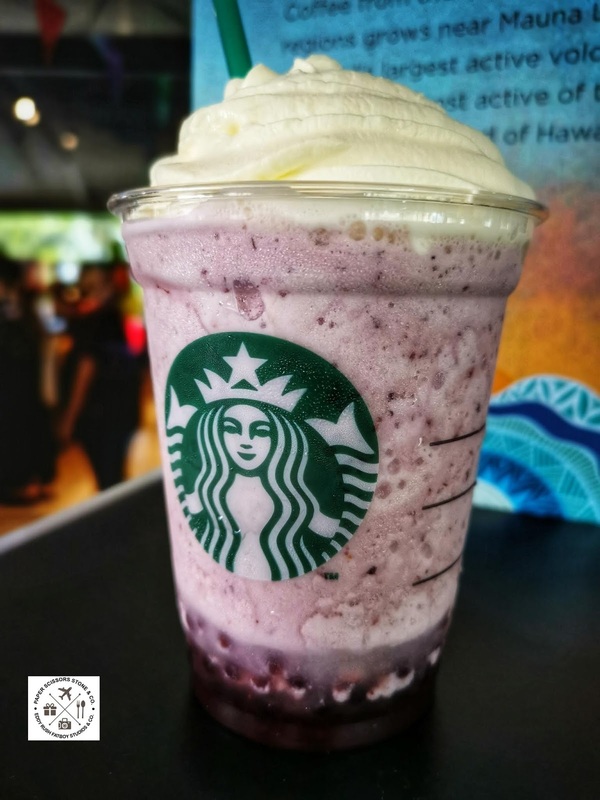 For those looking for a refreshing option, the Mixed Berry Frappucino blended beverage with Pomegranate pearls is the perfect complement to the Malaysian heat. 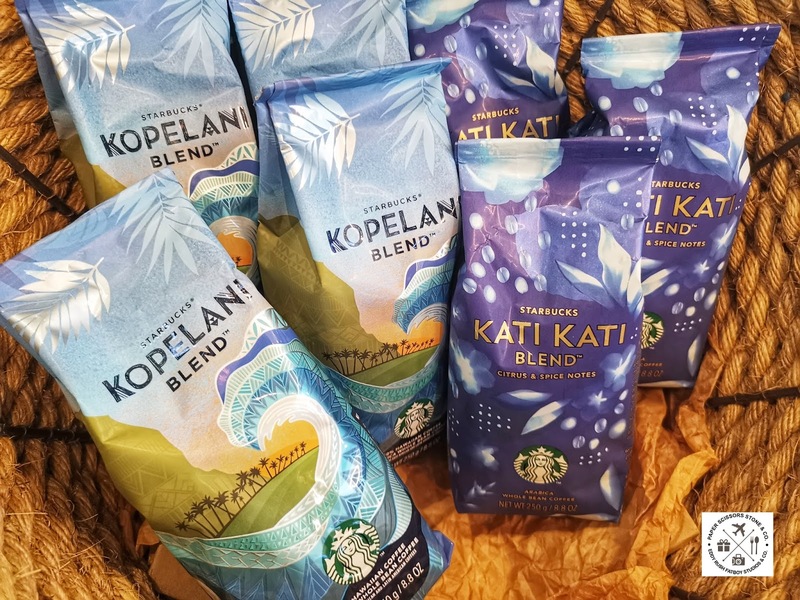 Come and get away the newest Starbucks Frappuccino beverages. Triple Mocha Frappuccino Blended Beverage, This beverage is a dream come true for desert lovers, featuring layers of whipped cream infused with cold brew, joined with dark caramel and a triple combination of white chocolate mocha, dark mocha and also a swirl of mocha drizzle to finish the beverage off. For those who enjoy the very best of coffee and chocolate, this beverage is sure to bring a smile to your face this summer. The Triple Mocha Frappuccino Blended beverage is available blended only. Mixed Berry Frappuccino Blended with Pomegranate Pearls, This beverage features pearls bursting with real pomegranate juice as they pop in your mouth, which was specially created to surprise and delight your pallette this summer. The Mixed Berry Frappuccino blended beverage with pomegranate Pearls has mixed berry sauce blended with velvety milk to create a smooth fruity flavor. The beverage is completed with Whipped cream to balance the tart berry flavor. Teh Mixed Berry Frappuccino Blended with pomegranate Pearls is available blended only. Dark Caramel Coffee Frappuccino Blended Beverage, Topped with rich, creamy dark caramel sauce, the new dark caramel coffee Frappuccino blended beverage offers layers of whipped cream infused with cold brew, white chocolate and dark caramel. 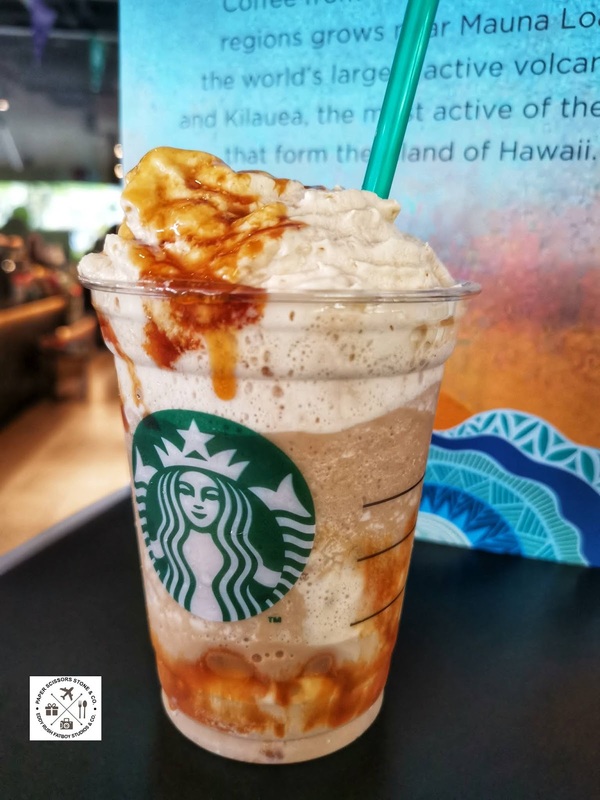 The summer beverage includes a spoonful of dark caramel sauce on each layer of whipped cream and at the bottom of the cup, ensuring each sip is as good as the last. The dark Caramel coffee Frappuccino blended beverages is available blended only. 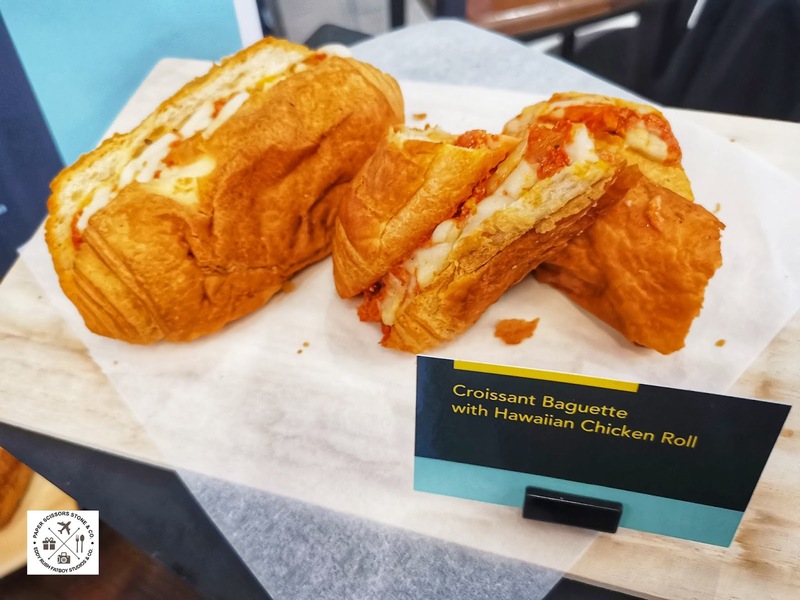 In welcoming the summer, Starbucks introduced a new range of merchandise collection of island scenes and tropical plants that will transport you straight to the beach. The gradient colors layered throughout the merchandise follow a time of day from early morning sunrise to the end of day night fall. 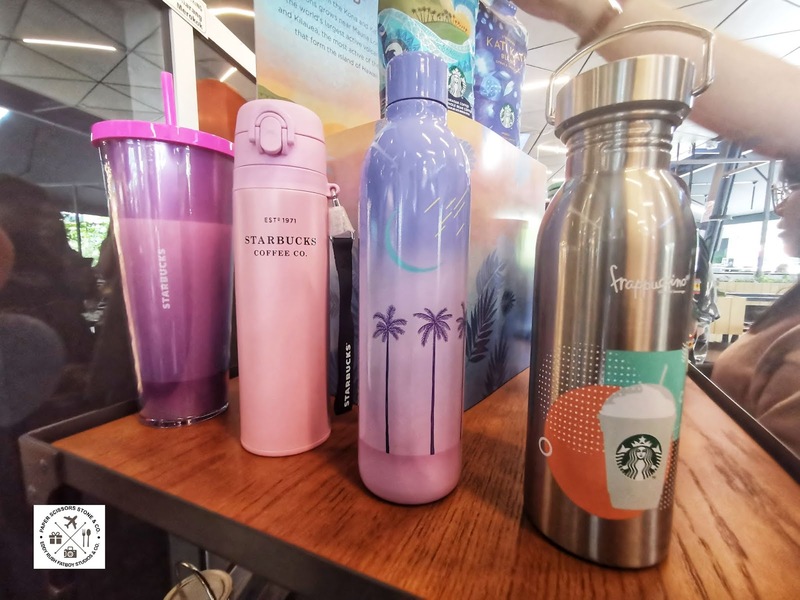 The A Day in the Island Merchandise collection is specially curated with a variety of stainless stell bottles and large cold cups for you to hold your favorite Starbucks Frappuccino beverage while cooling down in the Malaysian Heat. 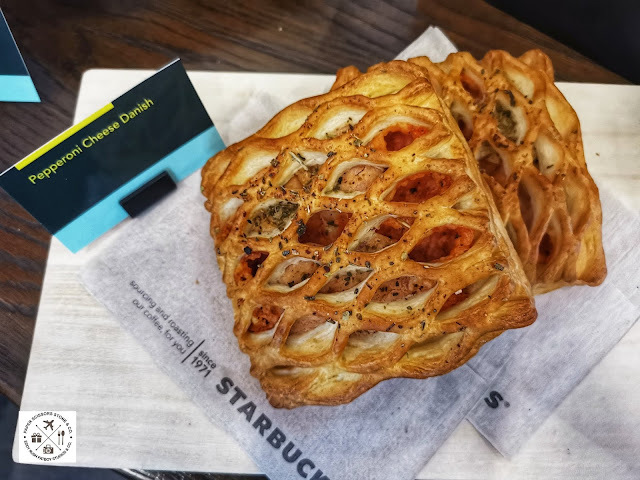 This season, Starbucks also announced a designer collaboration with famed American fashion brand Vera Bradley to launch a limited edition merchandise collection that is exclusive to stores in asia only. 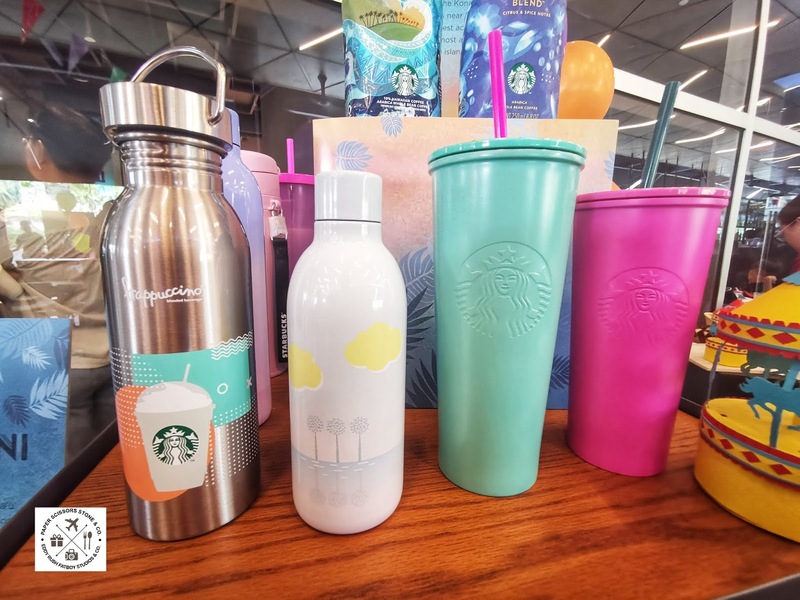 The gorgeous Starbucks X Vera Bradley Merchandise collection features drink ware with colourful paisley and flower patterns that are designed to represents the most confident and ambitions you. Vera Bradley is a brand that balances functionality and beauty, optimism and happiness, energy and joy, charm and femininity, making it the perfect partner for this unique Starbucks X collaboration. 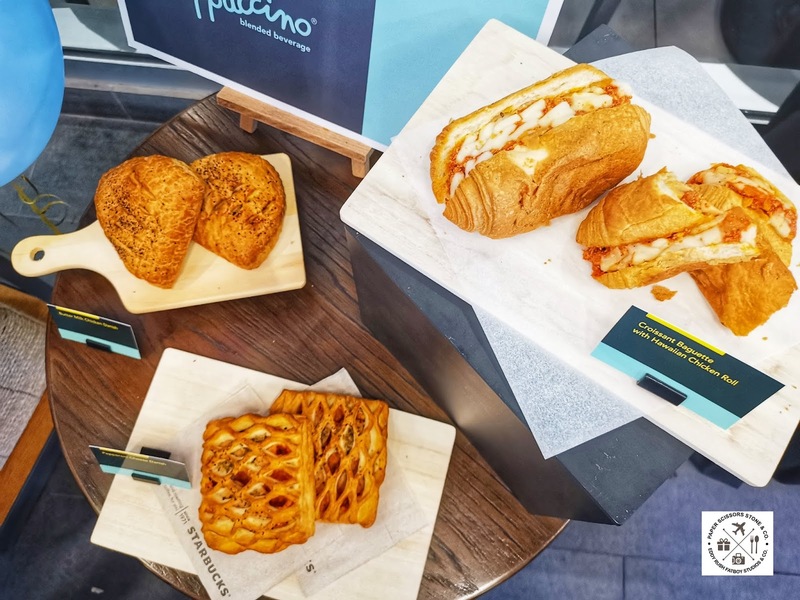 The collection will be available starting 16th April 2019 in selected stores across Malaysia, while stocks last. - Returning favorite, Kati Kati Blend, The juicy and tangy flavors of the Kati Kati Blend extracted from Africa exhumes citrus and spice tasting noted. The media coffee bean provides a balanced, smooth and rich coffee exprience all in a cup. - Returning favorite, Via Iced Coffee Blend, The simple iced coffee brings a caramelly smooth body with hints of citrus. It is sweetened with a touch of cane sugar for a well balanced, refreshing finish. The Iced Coffee Blend is designed for your convenience, made available only in VIA size. 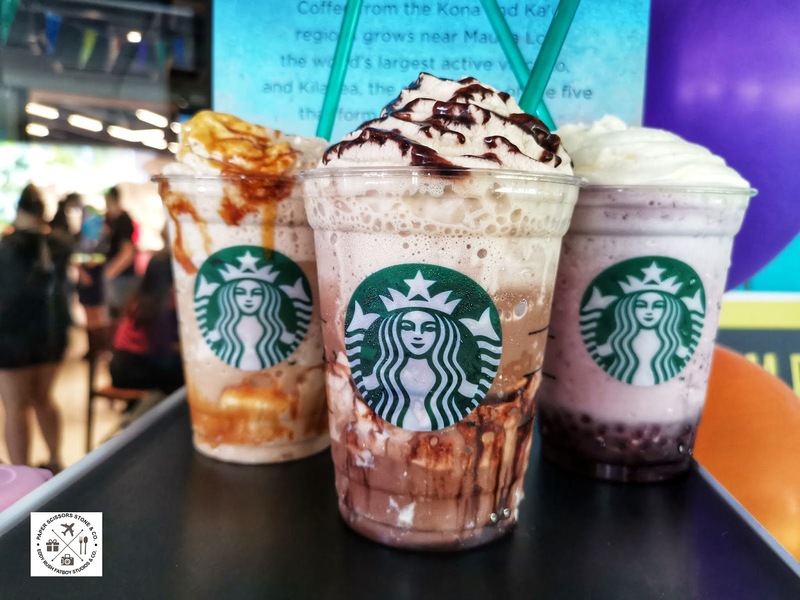 Come in for a getaway and try the new Triple Mocha Frappuccino, Dark Caramel Coffee Frappuccino and the Mixed Berry Frappuccino with Pomegranate Pearl Which are priced at RM17.50 onwards. Additionally, the summer merchandise collection is priced at RM52 onwards and the Starbucks X Vera Bradley merchandise collection will be priced at RM58 onwards. All Summer Beverages and promotional whole bean coffee will be mad available in all stores nationwide from 16th April 2019 onwards while stocks last. 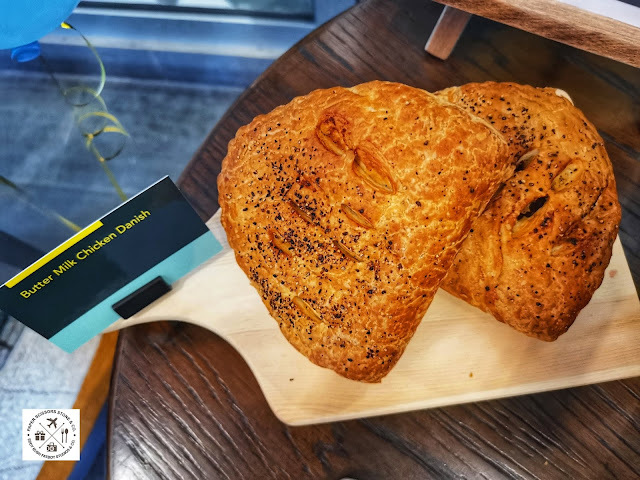 Also available from 16th April 2019 onwards, the Starbucks X Vera Bradley merchandise collection will only be available in selected Starbucks stores while stocks last.